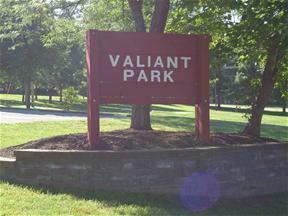 Valiant Park is a small but very fun park. Situated across the street from Fenton City Park and Fabick Nature Preserve, this is the perfect family park. Shelter, playground, youth ball field and restrooms are right there. 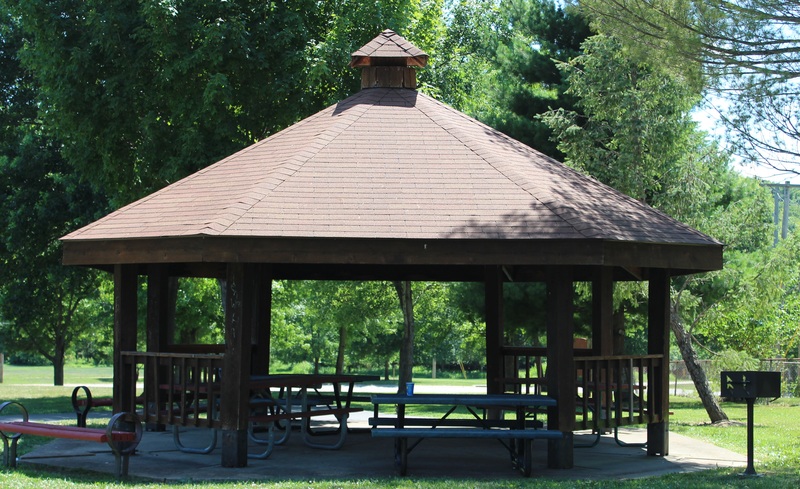 Reservations and permits for the park fields and shelter are available to City of Fenton residents only. Shelters: Valiant Shelter has a BBQ grill. Shelter capacity is 20 people. Reservations and permits only issued to City of Fenton residents and may be made through the RiverChase Recreation Center. Pets: Welcome on a leash. Please respect your park and community by cleaning up after your pet. Disposal bags are located at the park entrance.